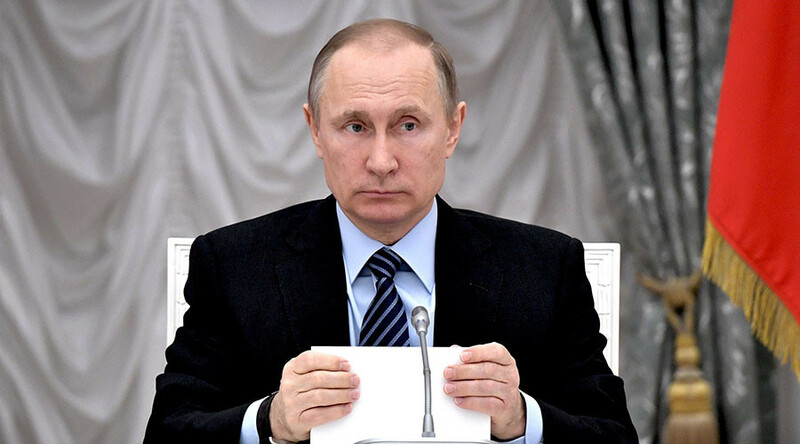 A resident of a backwater Swedish town called Trelleborg was shocked to open his mailbox and find a letter addressed to none other than Russia’s president, Vladimir Putin. “What are Postnord playing at? Someone surely must have seen this letter, at the very least the postman who delivered it. Why has it been sent out then?” the local man identified only as Per told local newspaper Trelleborgs Allehanda. Per was quick to point out that the only thing his home address has in common with the Russian president’s is the number 23, while also noting that the town of Trelleborg is roughly 1,532 kilometers (951 miles) from Moscow. The current theory of PostNord, the Swedish-Danish postal service, is that one of their automated sorting machines did not read the address properly and sent it to Per in error. “Sometimes, things go wrong when the machines do the sorting. Especially when they misread the address,” PostNord spokesperson Maria Ibsen told Trelleborgs Allehanda. “We manage 1.8 billion letters a year and sometimes errors happen, unfortunately. Of course, it’s sad if Putin did not receive his letter,” she added. Despite natural curiosity, when pressed on the subject by Trelleborgs Allehanda, Per insisted that he has not opened the letter. “Yes, of course I am [curious]. The thought has crossed my mind to open and look. But I haven’t,” he told the paper.